The Bullock family sailed to America in 1843 on the ship Yorkshire. Thomas initially traveled to the Salt Lake Valley in the Brigham Young Pioneer Company in 1847 and was part of the 2nd Company of Ten led by Ezra Taft Benson. 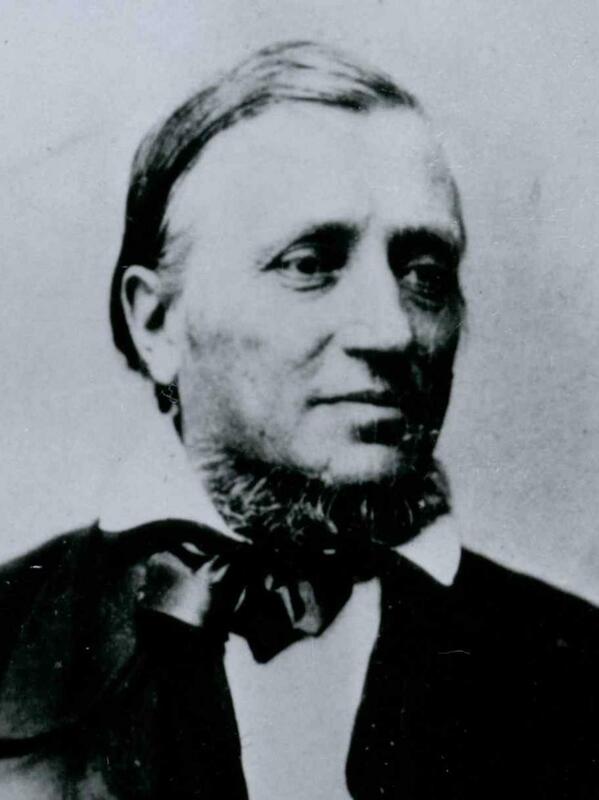 He served as the Company Clerk of the Brigham Young Company in 1848. In 1858, he returned from a mission to England in the John W. Berry Company. He served as clerk of the company. Ballantyne, Richard, Journal, 1848 May-Aug.
Bullock, Thomas, "Travel Account of the Mormon Journey from Council Bluffs to California," in Prophet of the Jubilee , trans. and ed. Ronald D. Dennis , 92-94. Journal History of The Church of Jesus Christ of Latter-day Saints, 21 June 1858, 32. Journal History of The Church of Jesus Christ of Latter-day Saints, Supplement after 31 December 1848, 1. Lee, John D., A Mormon Chronicle: The Diaries of John D. Lee, 1848-1876, ed. Robert Glass Cleland and Juanita Brooks, 2 vols. , 1:30-79. Morley, Hannah B., [Partial diary] in [Morley Family Histories n.d.], 1-3. Neibaur, Alexander, Journal, 1841 Feb.-1862 Apr., 26-38. Peart, Jacob, Diary, 1847-1872, 33. "Pioneer Reminiscences," Deseret Weekly, 10 April 1897, 538. Smith, Job, Autobiography [ca. 1902], 15-16. "Thomas Bullock," Salt Lake Herald-Republican, 15 February 1885, 6. Reminiscences of a Well-known Pioneeer.